I’m often asked which neighborhood (barrio) is better, San Telmo or Palermo Soho. Here’s a brief description of the two barrios from an insider/outsider point of view to help you decide. San Telmo (above) is tango and the past; Palermo Soho (below) is hip and modern. 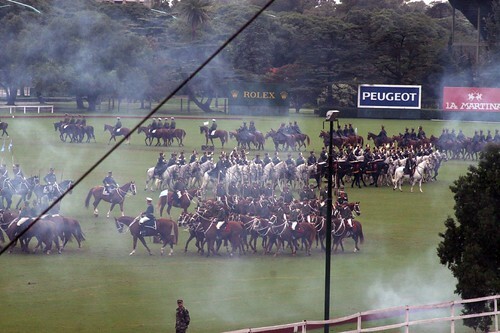 Choosing between the two is really a matter of what you most want to experience here in Buenos Aires. San Telmo is New Orleans; Palermo is Miami. Or something like that. San Telmo is walking distance to most sights; Palermo requires a taxi ride or a walk to the subway. 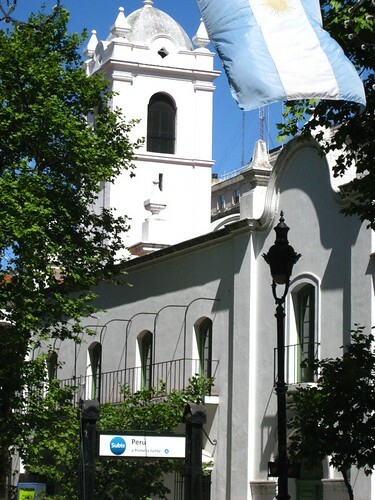 Sights Nearby: Within walking distance from San Telmo are the Plaza de Mayo, la Casa Rosada, the cabildo, Cafe Tortoni, Avenida Florida (the famous pedestrian street for shopping), Avenida Corrientes (loaded with theaters…. BA’s Broadway) with its obelisk, and Teatro Colon (although it’s currently being remodeled). In the area of Palermo, you’ll find: the Botanical Gardens, the zoo, the hippodrome, the polo field, major shopping centers on Avenida Santa Fe, the Evita Museum, MALBA (the museum of Latin American Fine Arts), and many gorgeous parks. 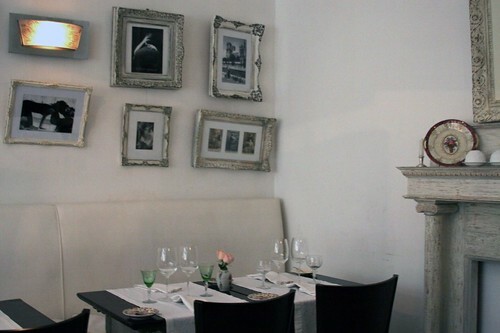 Prices and Restaurants: San Telmo is cheaper than Palermo in part because it has more variety. You’ll find more inexpensive traditional parillas, pizza joints, choripan stands on the road, rustic eateries with wooden tables that have been there for ages, more Italian restaurants, a fantastic market for buying fresh produce, more bars and milongas (tango dance halls), and more traditional cafes. 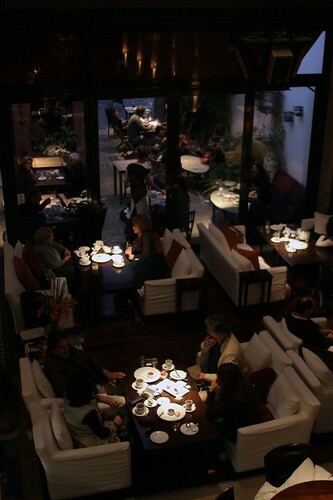 In Palermo, you’ll find some of the best restaurants in Buenos Aires where the menus are more modern and innovative. Cafes and restaurants are trendy and pricey. There are more outdoor cafes in Palermo Soho than in San Telmo. It’s more difficult to get a traditional parilla (Argentinean barbeque) in Palermo. Some of the hottest nightspots are in Palermo, but there aren’t as many bars where one can stop in for a drink and a game of pool. The Streets and Shopping: Palermo is cleaner and has less riffraff than San Telmo. San Telmo is more crowded and more bohemian than Palermo. Both areas are very active on weekends. 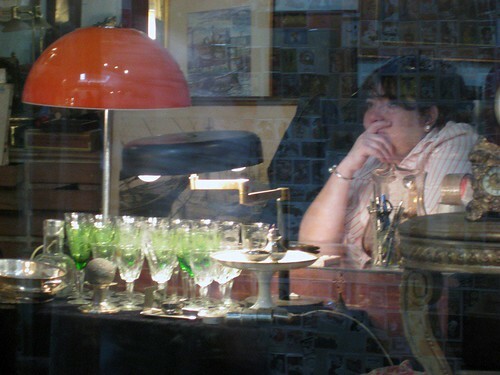 The antique fair in San Telmo brings in hordes of locals and tourists. Streets are filled with live performances that are out of this world. Palermo’s weekend fair is for designers. The square is filled with stands where you can buy jewelry, shirts, etc. Shopping is better in Palermo than in San Telmo, but it comes with a higher price tag. San Telmo is changing though. A few stores that are in Palermo are opening in San Telmo, too. But for clothes, shoes, jewelry, and art, Palermo has more to offer. So, do you want a filet with a dijon sauce and fancy table settings or some empanadas, pizza, and steak served on wooden plates? Answer this question and you’ll know where to stay. Hi Kiima… thanks for visiting our blog. We’re so glad the information was helpful. Deciding which barrio will work for you is probably the most important decision as it will change your experience pretty drastically. Hope you guys enjoy San Telmo. It’s very close to our heart! I love your pics, especially seeing people tangoing in the street. I’ll be in Buenos Aires 5-13 Oct staying at Palermo Soho. I am looking for a place to do tango classes and stay somewhere quaint near there. Do you have any suggestions or contacts? Thanks for your blog. Now I have a great sense of the two places and will definitely stay in San Telmo. I’m planning on going there next January, and thinking of booking hotel when I get there so I can talk to the locals, is that a bad idea? Also, how far of a drive is San Telmo to Palermo Soho? Hi Roci, glad you found the descriptions useful. Things are changing pretty quickly these days. I guess that’s everywhere though. Hotels… one really great thing about hotels is that you get people there who can give you suggestions about where to go and what to do. If you’re traveling alone, being in a hotel is sometimes way better than in an apartment where you might spend days without having a real conversation with someone. Personally, I’ve always looked for apartments to book because I like to cook and because at the end of the day they are cheaper than a hotel (which for me always means more money to spend on wine and food). But there are times when I’ve felt I needed a community and a hotel or hostel offers that. How far a drive? Well, by cab it’s about 15 -25 minutes depending on the time of day and if you get a cab driver that doesn’t intentionally take you the long way (or more congested way) for a larger fare. Unfortunately, that’s a pretty common practice. But by subway (subte, here) and walking a few blocks on both ends of the trip, it’s about half an hour. Hope that helps and hope you enjoy Buenos Aires! Thank you from Spain! It´s very useful!!!! You’re welcome, Alicia. Thanks for stopping by. Thanks from Santiago de Chile!!! 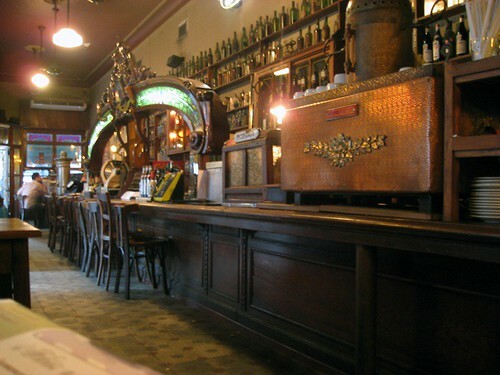 San Telmo is a magic place…..
You’re welcome, Ramon. Can’t wait to get the chance to see your beautiful city. 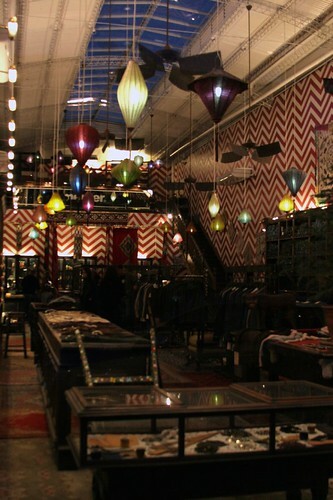 Glad you liked San Telmo… it is very magical!